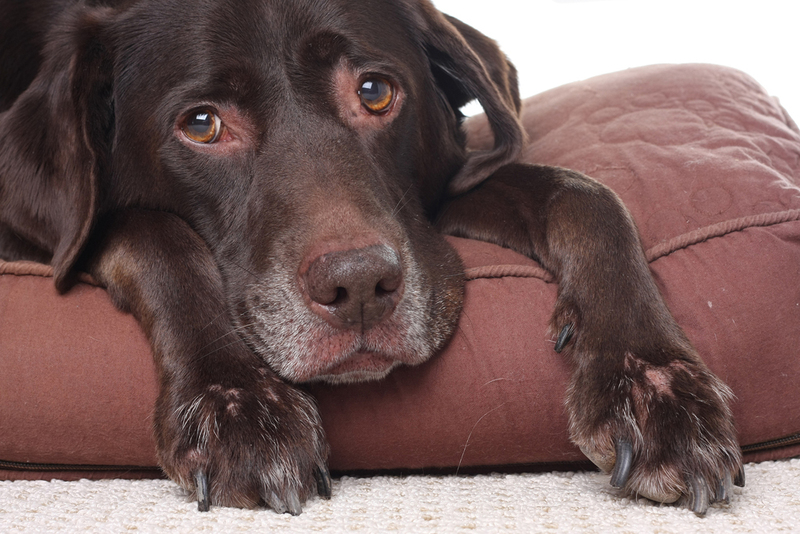 Vomit and diarrhea can happen to your pets when you least expect it. Whether they ate something that upset their stomachs or they caught a bug that has been going around, it can cause major discomfort for your furry family member. Finding the source of their vomit and diarrhea problems is key to ensuring that they can get back to optimal health. Fortunately, Tierrasanta Veterinary Hospital in San Diego, CA has some information for you that will help you identify the problem and seek out potential solutions that can keep your pet healthy and happy. One of the most common sources of this type of problem for cats and dogs is a virus or a parasite. These can be carried from animal to animal and usually go away as soon as they began to take effect. However, there are other potential problems that may bring to light a more serious problem that is happening under the surface. That is why it is important to bring your furry family member to Tierrasanta Veterinary Hospital to get a proper exam to identify the problem further. Here are some more serious causes of vomiting and diarrhea. Foreign materials in their guts. Sometimes, your pet can't help it if they decide to chew on a foreign object. However, these foreign objects can cause ruptures in the stomach lining, which can lead to vomiting and diarrhea. These ruptures can also mean that there may be blood in vomit or stool and should be remedied immediately. Blood in stool and vomit. As mentioned before, ruptures in the stomach lining can cause blood to appear in vomit or stool. This can also be a sign of inflammation. Taking your pet to see a veterinarian immediately is the safest way to further treat this problem. Indigestion. Older animals oftentimes will experience gastroenteritis. This means that they cannot digest food as easily as they once did. Poor diet can cause vomiting and diarrhea. Your local veterinarian will be able to determine if the diet is the cause of the problem and make suggestions based on their findings. Let Us Help You Contact Tierrasanta Veterinary Hospital in San Diego Today! If your pet is suffering from vomiting and diarrhea issues, let us help them get back to optimal health. Tierrasanta Veterinary Hospital in San Diego, CA has the resources available to get your pet back to health. Give us a call at 858-292-6116 to schedule your appointment today.